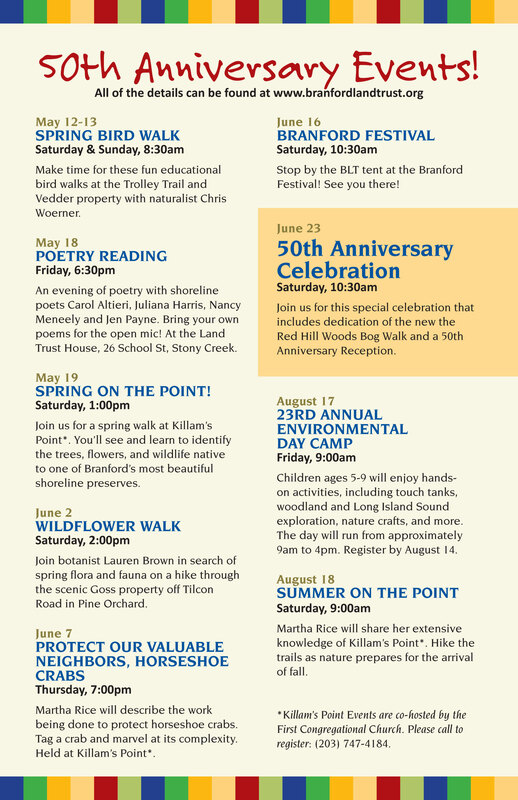 Please make plans to join the Branford Land Trust for an evening of poetry featuring shoreline poets Carol Altieri, Juliana Harris, Nancy Meneely, and Jen Payne. 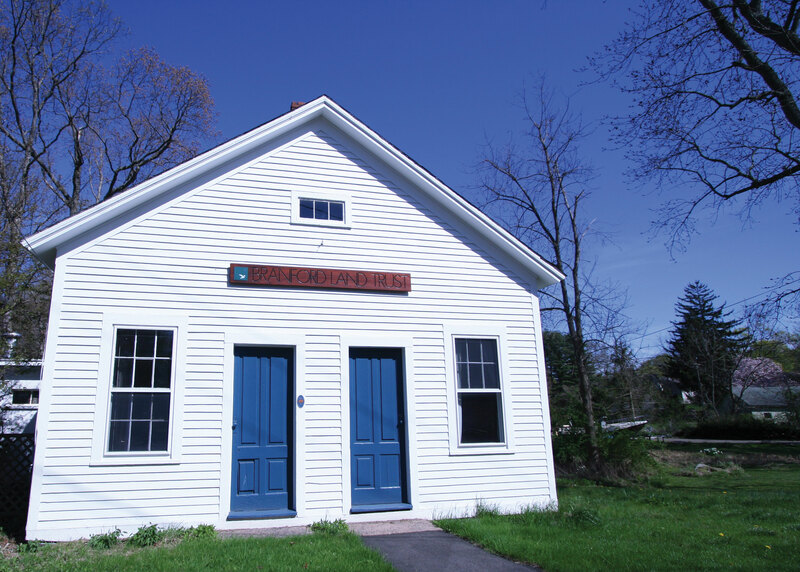 The event will be held at the Branford Land Trust House (26 School St, Stony Creek) on Friday, May 18, from 6:30 – 8:30pm There will be an open mic at 6:30pm and all are welcome to share a poem about nature or our environment before the reading. Poet Carol Altieri is a retired English and environmental science teacher. She was the Senior Poet Laureate for Connecticut in 2011, is the author of five books of poetry, and recipient of the State of Connecticut’s Green Circle award for environmental stewardship. Carol enjoys her seven grandchildren, hiking, birding, traveling, the Shoreline Institute and reading poetry, fiction and non-fiction. Juliana Harris has contributed poems to The New York Times, The Mid-America Poetry Review, The Best Times, Chicken Soup for the Soul and The Kansas City Star, among other publications. A native of Kansas City, Missouri, she now lives in Guilford, CT where she is a member of the Guilford Poets Guild. Nancy Meneely has published poetry, book reviews and articles in a variety of literary publications and newspapers. Her book, Letter from Italy, 1944, which provides the libretto for the oratorio of the same name, was published by Antrim House in 2013 and was the only book of poetry awarded in the Legacy Non-fiction category of the 2016 Eric Hoffer Book Awards. It was noted by the Hartford Courant as one of thirteen important books published by Connecticut writers in 2013. Nan currently lives in Essex, CT.
Jen Payne enjoys writing about our relationships with nature, creativity, and mindfulness, and how these offer the clearest path to finding balance in our frenetic, spinning world. In 2014, she published LOOK UP! Musings on the Nature of Mindfulness. Her latest book Evidence of Flossing: What We Leave Behind features 75 poems about nature and the environment, as well as 80 original and vintage photos. 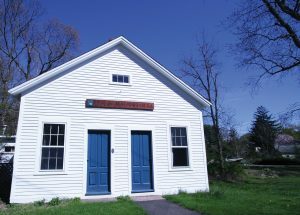 Jen is a member of the Guilford Poets Guild and serves on the Advisory Board of the Branford Land Trust. There will be books for sale and refreshments following the reading, which is free and open to the public.